Special events every day! Check back often for updates! Also check out the Commuter Challenge happening this week!! Featuring special freebies for those cycling to the market, a bike-decoration station, a bike-repair station, and music by Irwin Straight + the Tallboys. Join us for a celebration of the first United Nations declared World Bicycle Day. ​This celebration begins with a smudge ceremony followed by a short address about the positive impact bicycles have made, globally. There will be a time of reflection and opportunity for people to share what bicycles and cycling means to them. Cycle in to downtown Kingston via the K&P Trail. Bicycle-themed artwork featured in a unique gallery. Participants will have a chance to win a prize by riding through the conservation area while completing activities in teams and snapping photos (so pack a phone or camera). 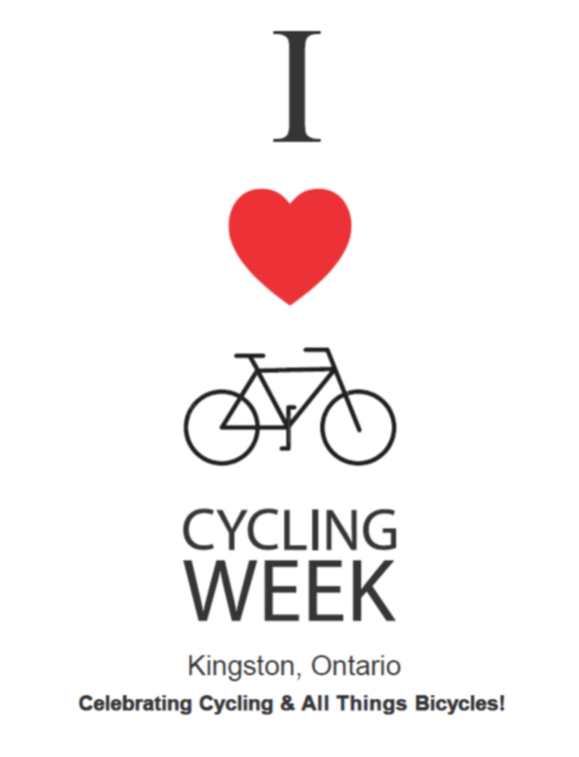 Kingston Velo Club: group rides for every level of cyclist! $5 OFF ANY CUT FOR CYCLISTS; Ride on in or make an appointment!